Learning social cues and the ability to have conversations with the people around us can be a struggle for anyone, but it can be especially difficult for those with delays or those on the autism spectrum. 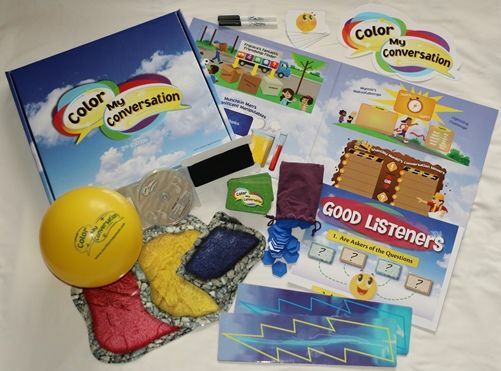 We recently had the opportunity to review the Color My Conversation social language program written by Rosslyn Delmonico, MA, RSLP, CCC-SLP and published by Northern Speech Services. The Color My Conversation program can be used by those in a public school, coop or homeschool setting. You can use it with just one child or with multiple children. This social language based program starts at the basic cornerstone of conversations and helps children to build on top until they have a tower full of language skills. Depending on the social skill delay, Color My Conversation can be used by any age group. During the Lessons, the author covers how to work with younger children and older children. The younger that you as a parent can start working with your child on these conversation skills, the easier these skills can become for your child in a shorter amount of time. But even older children can benefit from either these cues being taught to them or even practicing these skills they have learned to make sure they do continue to use them properly. Now you may be saying, "Wait, teaching math and history is one thing, but doing speech therapy....I think I should leave that to the experts." I can see why you may say this. After all, we think anything to do with Speech needs to be seen by the nurse. Color My Conversation makes it so easy to help you engage your child into conversations. They provide you with a full manual on how to use Color My Conversation. But if you are like me....yeah I need more. 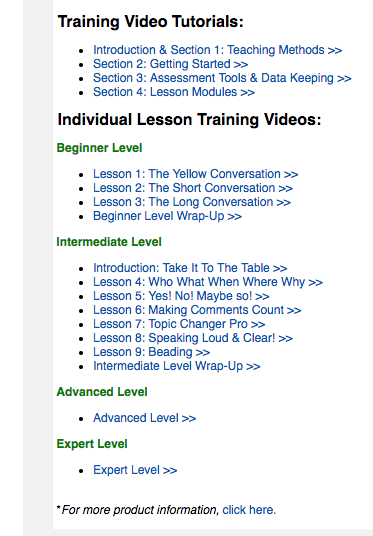 They also have created training videos that model how to use each lesson in the Color Me Conversation program. 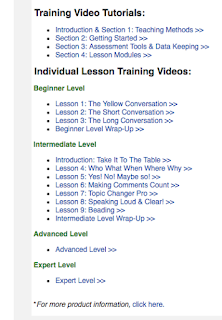 You can watch how to use each lesson properly with both younger and older children. Just like the name, Color My Conversation uses bright colored materials that help to keep kids engaged. These include the "colored" stones that allow the students to walk down the path of having great conversations with both their friends and other adults. I will admit, when I opened the box, I was totally overwhelmed. I was one of those people saying that, "Hey, isn't this why you take your children to specialists?!?!" But WOW, I felt empowered as I sit and went through all the training videos that she has created to help parents and educators use Color My Conversation with children. 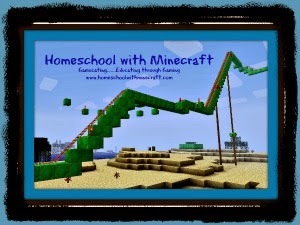 Most of the videos show this program in a group setting, since you can use this in a classroom setting. While watching this, it made me think how easy you could use this program even in a coop setting. Since all of our kids are at various points on the spectrum, obviously all of them could use help in the areas of social cues. After a couple weeks of working with the various age levels of our kids, I can see how some have made improvement in conversation starting. But since each child advances at their own speed, others of our kids need a bit longer on the various lessons, including following a bit of a bit scripted pattern while we work on them not monopolizing conversations about their favorite video game topics. Brayden in particular is well known for this one. He says Hi, and then automatically starts the conversation on a topic of a video game he knows so much about. He will continue to spout facts for as long as someone will let him. So we will continue to work on this with him. My favorite part of the Color My Conversation program is definitely the stones. They are a great visual tool for kids to see the path they need to follow to a great conversation. Just like Rosslyn says in the training videos, people make assumption about our intelligence by the conversations that we have. They determine who we are. So casual conversations are very important, and the art of chit-chat is necessary as they grow toward adulthood. We have made varying degrees of progress with each of the children over the last couple weeks. Mainly so far I have worked independently with each child, since in the beginning even with the conversation ball, it was a bit of a struggle. But as each child begins to emerge through the beginning sections, we will do more group lessons together. Lessons could be as long as you would like them to be. 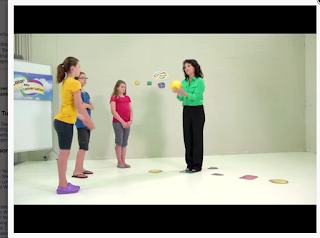 Color My Conversation recommends either 1 - 45 minute session or 2 - 30 minute sessions a week. That time period moves really quickly, which works for your family. We left the "conversation stones" out so that the kids could see them. It's recommended to do this by Color My Conversation. You can really determine how long you spend with your child, you know their attention span and their frustration levels. I think that being able to work on these skills in a controlled environment has really been able to help Joey who suffers from anxiety. He can learn these essential skills (even though he is older than the recommended age of 12) that are necessary for adults to have. But can do it where he feels safe, instead of just learning it while we are out and about and he's feeling stressed. As he practices these skills at home, he can then merge into a real environment at club meetings and on field trips. I can not wait to see how each of the kids emerge as we continue using Color My Conversation. If Color My Conversation is something that you would like for your children, and it's above your budget currently, check around for financial help. 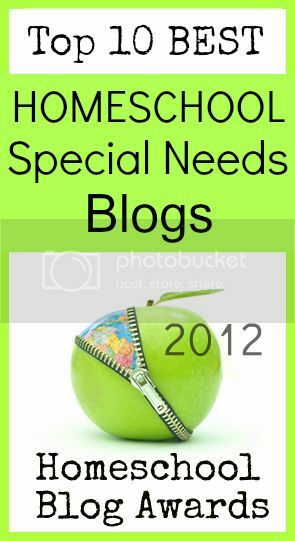 In our county, you can get some money for purchasing items for those with special needs. Maybe contact your local agencies, such as even United Way and they could direct you to organizations that would help you to purchase this wonderful program for your family. 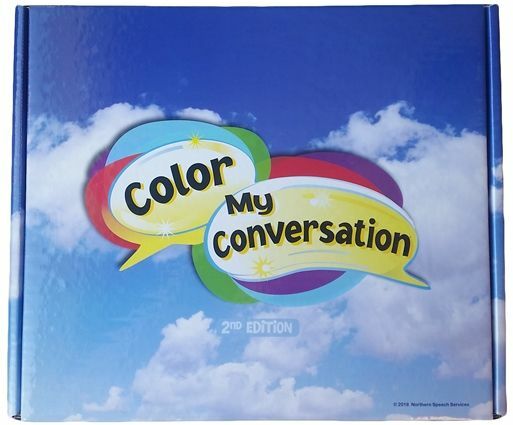 Color My Conversation would definitely be an educational tool that they would help us to purchase to work with our children. Several members of the Homeschool Review Crew were given the opportunity to use Color My Conversation by Rosslyn Delmonico and published by Northern Speech Services. See how they used this program in their homes, and how it worked for them, by visiting the link below. Wonderful article.You have briefly described about "improving language skills’ learning at home. "Last week, I have participated an essay competition and the topic which I selected was about “5 ways to raise your SAT/ACT score”. So, I referred lots of resources but none had much info's. 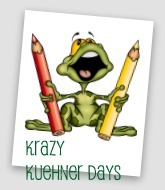 Thereby, one of my friend suggested best essay writing service. 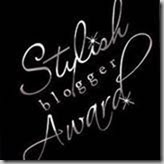 I got many interesting tips from this site.Thank you so much for sharing this informative article. You can improve your social skills by using portsidelanguages.com and follow their workshops and lectures n communication.